At Lakeside we believe our relationships with our clients are the most valuable part of a project. We can assist you by taking care of your pool, spa, outdoor kitchen or fireplace on a regular basis, just book a time with us and we’ll make sure to attend any issues you might be having. 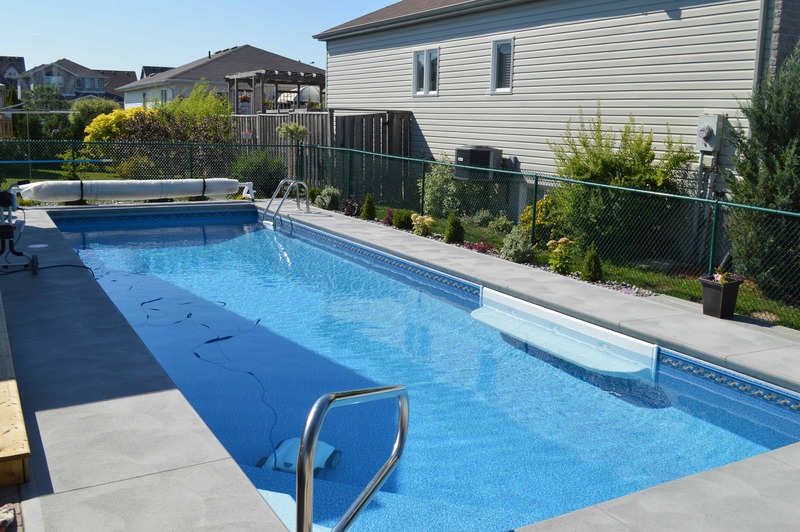 Learn how to maintain your pool clean and free from harming you and your family while using it so you can enjoy your summer for a lot longer without any problems. Always make sure your water is clean and safe for the swimmers. Maintaining your pool’s chemicals can save you time and money.Water filtration alone can not eliminate all impurities. For this reason a treatment with the appropriate swimming pool chemicals is essential. In order to dose swimming pool chemicals correctly, you need to know the water volume of your pool in cubic meters. 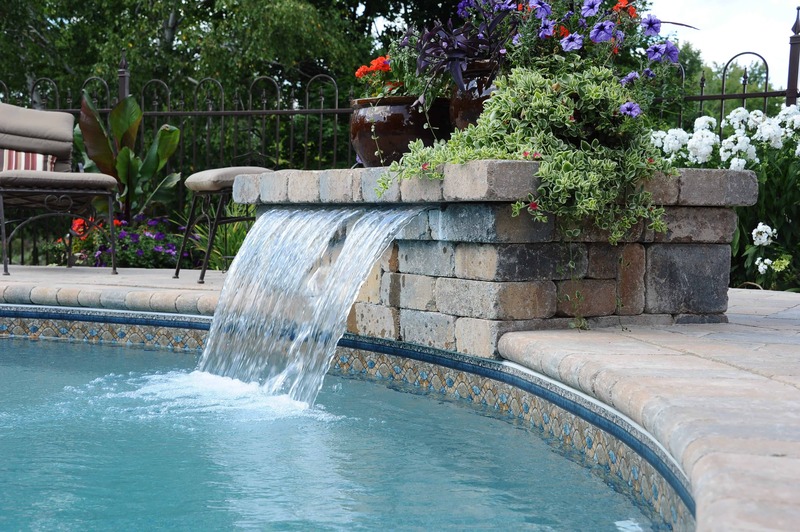 Every pool needs a filtration system to make sure that those undissolved dirt and debris from the water. While the skimmer basket and the hair and lint basket in the pump all play a role in the filtering of the pool water, the primary element of the system is the filter itself.Consult your pool professional to understand the role that the skimmer and pump basket play in keeping your pool clean. Always consult your owner’s manual for specifics related to the type of filter you have. Lakeside pools’ commitment with the client ensures you are receiving the best service we can provide. 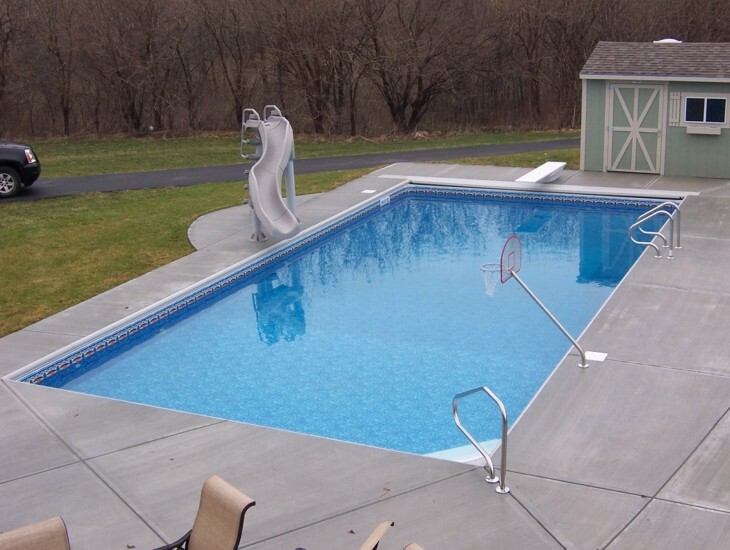 Opening your pool at the beginning of the summer is in our list to make sure you are taking full advantage of your pool. 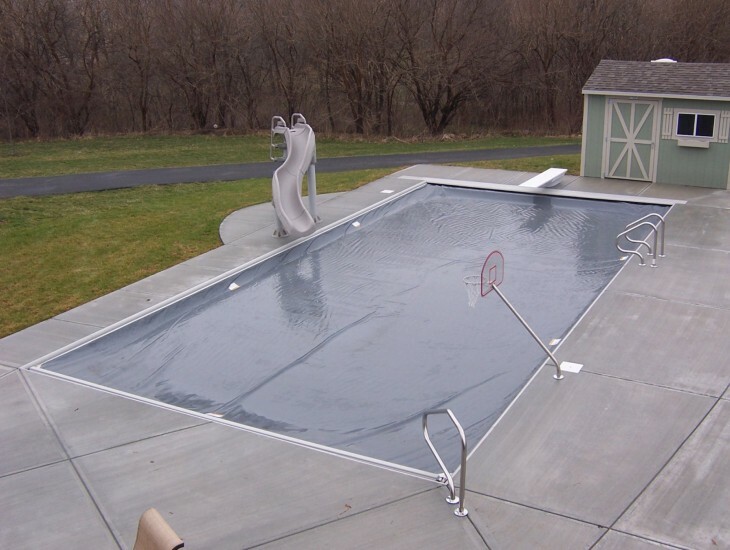 Our commitment with our clients also includes the closing and winterizing of your pool in case you need it. The last step to maintaining your swimming pool is to make sure it is closed properly even to avoid injuries in case you have children. Let us know how we can help.